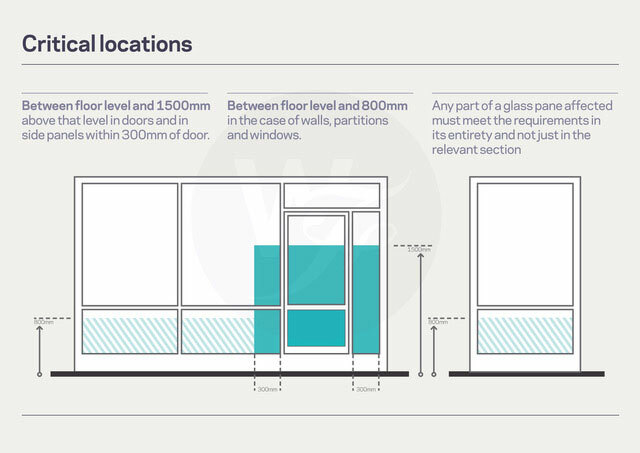 Glass can be a fragile and potentially dangerous material, with the risk of serious injury if broken. 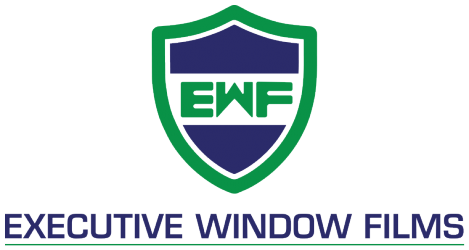 Application of safety window film is a practical and economic solution. 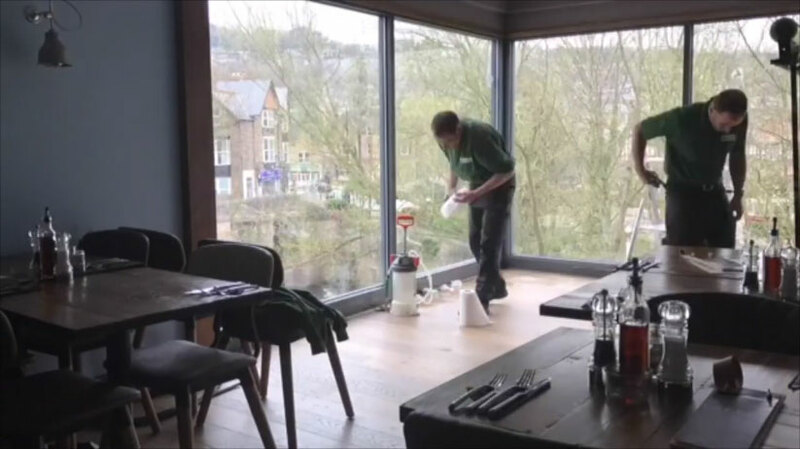 Safety window film works by ensuring that if glass breaks it does so in a safe manner. 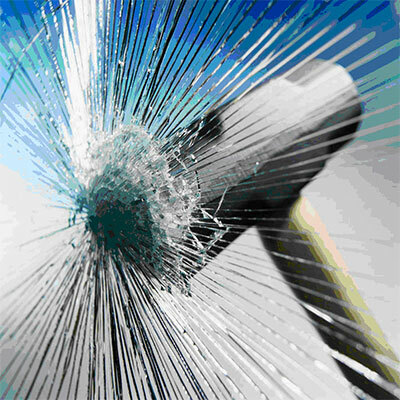 Safety window film holds broken glass in place preventing it from shattering and causing injury. Safety window films meet government regulations of safe breakage as defined in BS EN 12600 and BS6206. 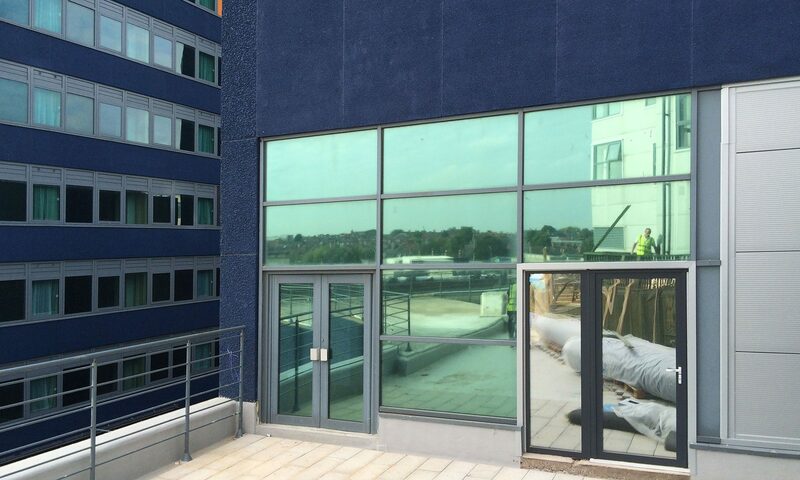 Using safety window film to upgrade existing glazing is both a cost effective and efficient solution to expensive glass replacement.